Homemade Health mix powder can be used for preparing sweet and salt version of porridge. It can be given for toddlers and kids. 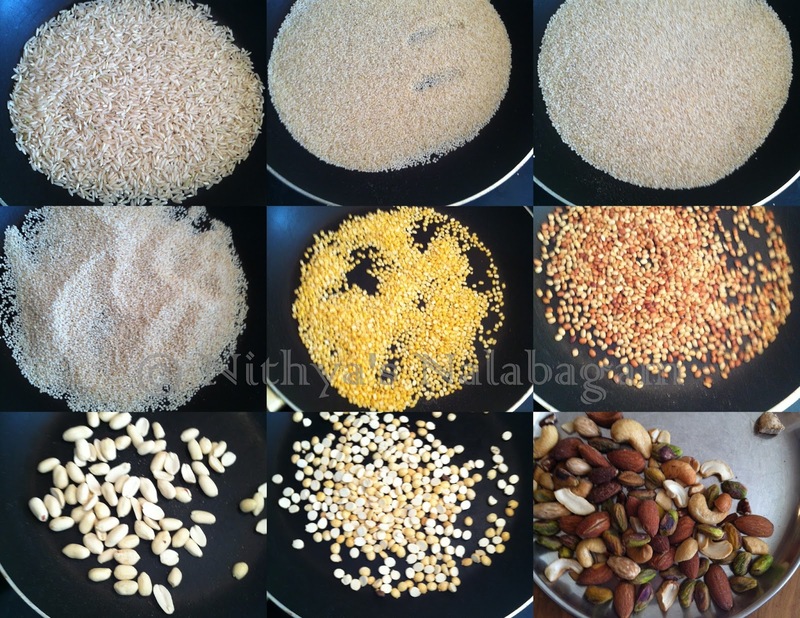 I have used brown rice, millets and various pulses. My kids are picky slow eaters. So my mom made this health mix powder when she came here. This Health mix provides lot of nutrients from various millets and pulses. 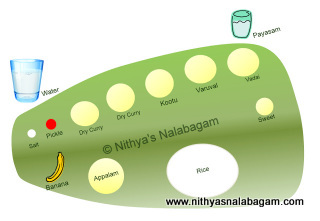 I will be posting Sathu maavu Laddu and Sathu maavu porridge soon. 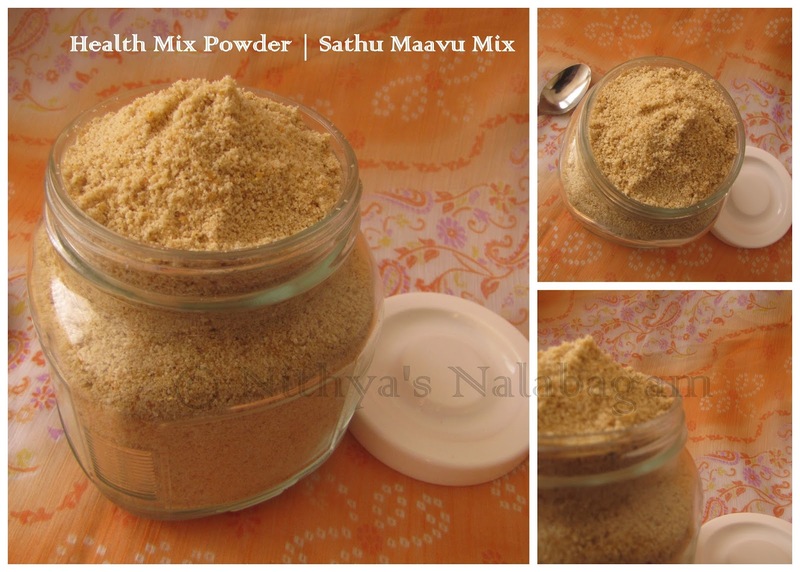 Please check below for step by step instructions and pictures for preparing Homemade Health Mix Powder | Sathu Maavu Powder. 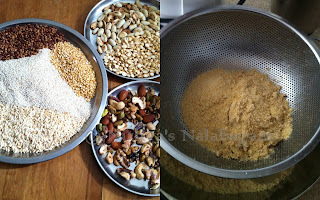 Dry roast Brown rice, millets, mung dal, horse gram, peanuts, roasted bengal gram separately till nice aroma comes.Finally dry roast mixed nuts. I have used cashews, almonds, pista, walnuts and pecans. Once everything is roasted allow it to cool down in a plate. Mix all the roasted items along with cardamom and ginger in mixie and grind it into fine powder. Sieve the powder and once cool down store it in an airtight container. I have also tried black rice instead of brown rice. 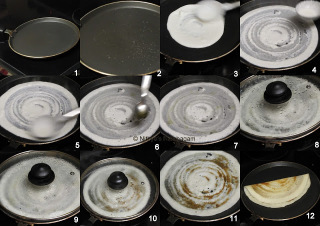 Finger millet and fox tail millet can also be used for making this powder. Dry Ginger or sukku is used for digestion. Mix and match the mixed nuts. Sathu maavu powder can be stored for 2 months in room temperature. 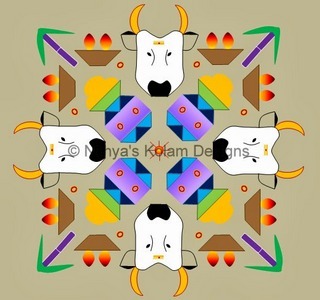 In India, my mom grinds in flour mill. No need to sieve it if we are grinding in flour mill.